I have lived in Ghent my whole life, the lower part of Chatham is Ghent,( its a little confusing) and visited many times. There is not a lot to do here since its small. Here are just a few of the things I would recommend doing in Ghent NY. There are many farms in Columbia County over all but two of my favorites are Love Apple and Maple Leaf Sugaring. Last year during the farm tour is where I discovered the maple farm. I have known and been to Love Apple many times but never been or heard of a maple farm so close by. 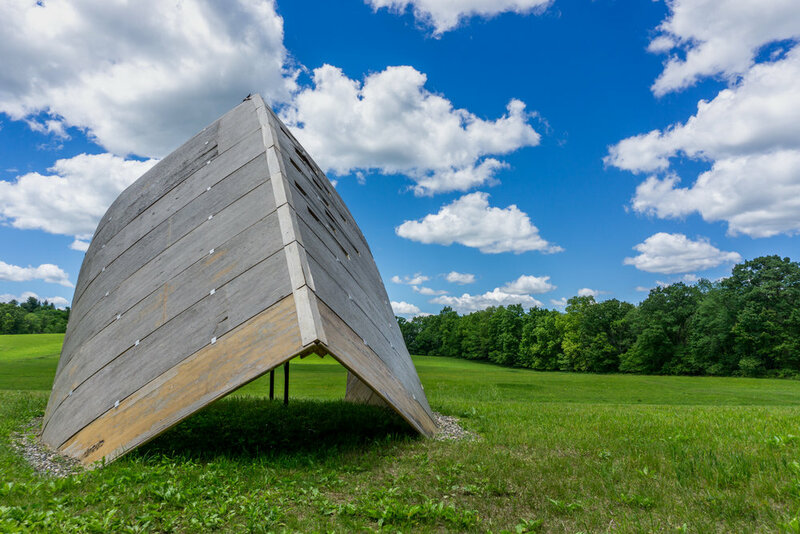 As you may know I am very into art so my next favorite thing to do is go to Art Omi. Which is a sculpture park that has art all over and each section is a diffrent topic. They do add and move things around time to time. They to have programs and events there through out the year and they do have a cafe inside the main building. 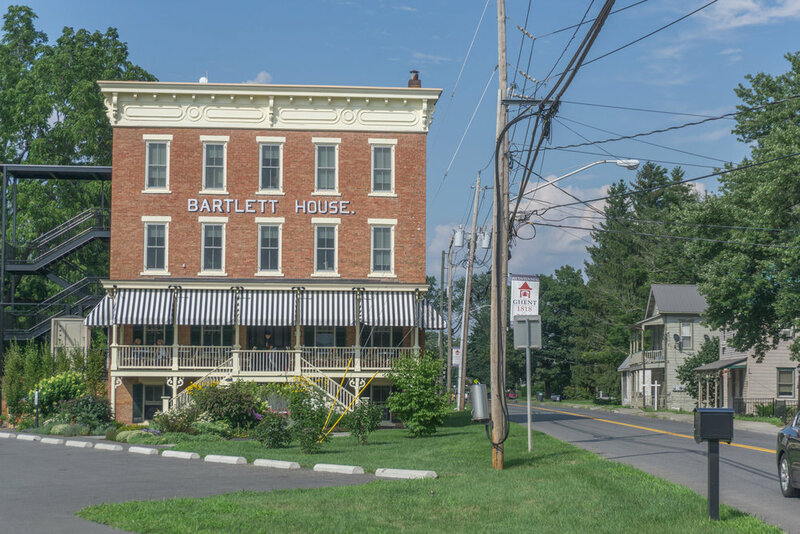 One of the town's newest things is the Bartlett House which is a a restaurant/cafe but known for the cafe. The building sat abandon for years and years till 2016 when they did a massive restore. I have been there a few times and there muffins are very good. Most times I drive by its always busy. Something this town is known for is DQ. Who does not love some ice cream? 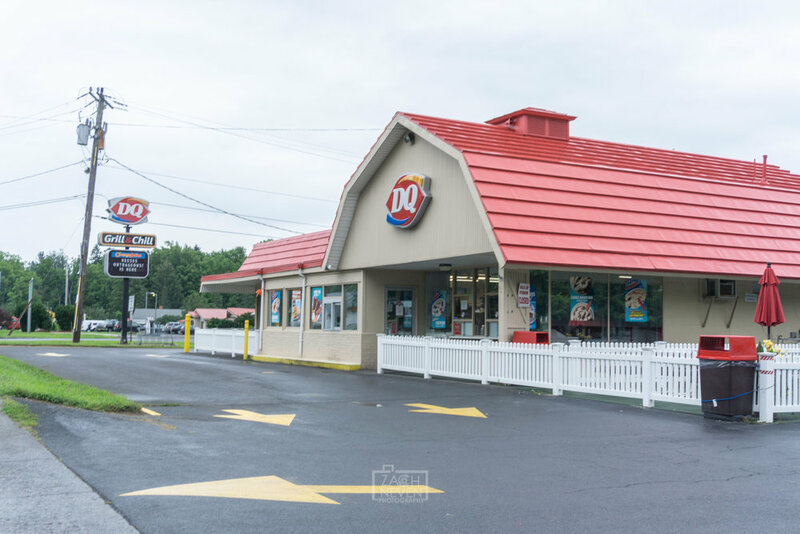 DQ has been in the town for years and years. Its a staple of the town. You may even during the summer see a tractor or horses in the drive through. There is a park behind the town hall along the 9 mile run called Siegel-Kline Kill. Theres are walking trails and a cool stream in the back. since your in the country and a horse farm is near by you may see some horses or horse marks. Also theres a grass air field right down the road that does have some events through out the year, but its cool because its a grass field. There are other things to do during the year, these are just a few things I like.